Yogurt is known to reduce the body mass index and aid in good digestion and boost good health. Also, a cup of fresh yogurt will give 23 grams of protein. 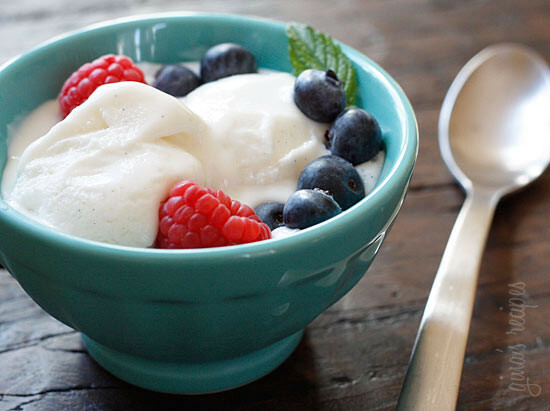 Make sure you indulge in low-fat yogurt or Greek yogurt that will melt the fat away and keep your tummy full. 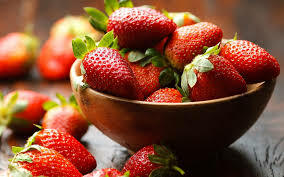 Sweet tooth people can definitely end their sudden sugar cravings with strawberries that are packed with Vitamin C, iron, manganese, dietary fiber, omega 3 fatty acids which will keep your body and heart healthy and fit. Also, they have minimum carbs of 0.9 gm! If you are happy thinking popcorn at movie theaters are healthy then no! Make popcorn at home without butter or ghee and eat it regularly as a snack. 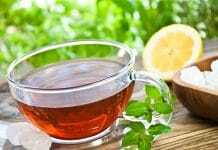 It will keep your stomach full and work in reducing weight. So reserve popcorn for your midnight cravings. Hands down to the best breakfast option and one of the best weight loss food. 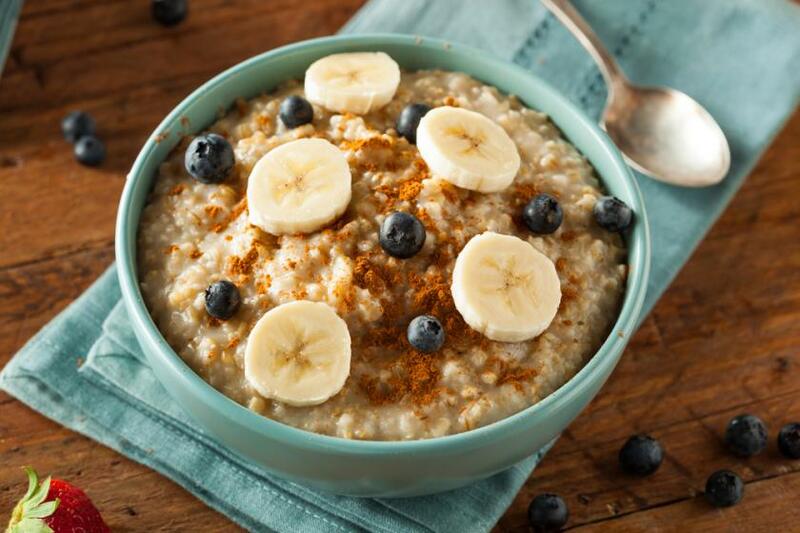 Oats are rich in fiber, proteins and are a complex carb that is filling and ideal food for weight loss. Mix oats with milk or yogurt and add berries, brown sugar and cinnamon. Also, oatmeal is good for a healthy heart. 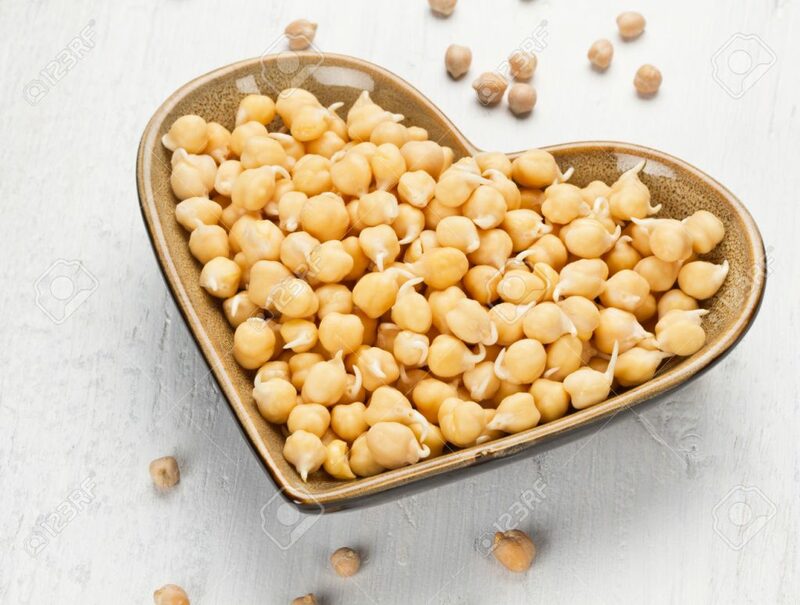 Pulses such as black beans, chickpeas, lentils are good carbs for your body and will prevent you from overeating. So add chickpeas, black beans to your salad and say goodbye to fat. 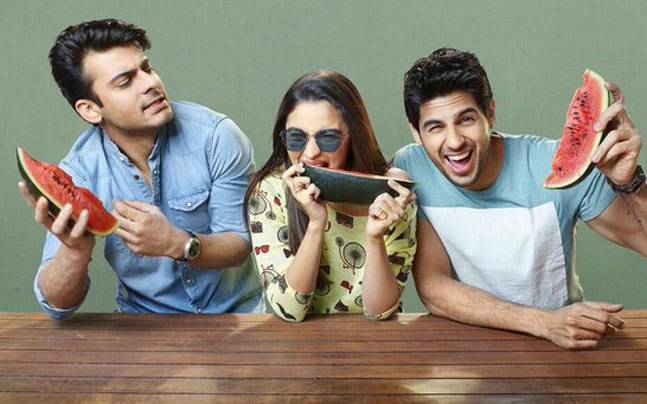 Can’t leave your favorite paneer? 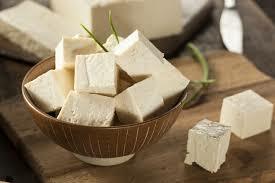 Then give a shot to tofu, we bet you will love it. It is good carbs for the body and is known to reduce the blood pressure. It is one of the best substitutes for paneer and a must have for all weight watchers. Another low carb fruit that has a good amount of water and prevents your body from increasing weight is watermelon. 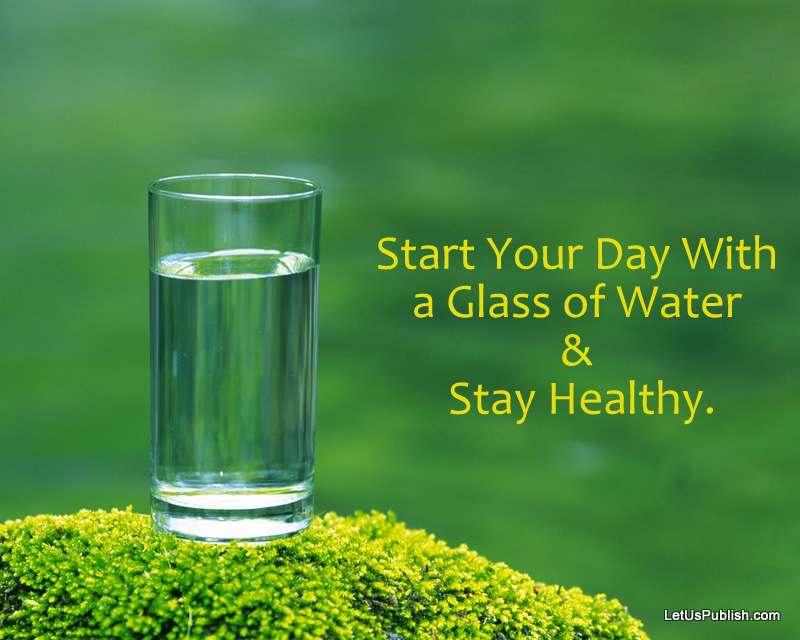 It is one of the healthy food and we recommend you add it to your water or eat it for breakfast and snacks. We hope these low carb foods help you lose weight and keep your mind and body healthy and strong. What to Eat Before and After Workout? A creative writer who enjoys romantic novels, huge fan of Marilyn Monroe and believer of karma. Loves to explore life and enjoys it to the fullest. Addicted to diamonds and bling jewelry. When not writing, busy stalking celebrity fashion or reading food blogs. Is it ever too late to be a mom ?